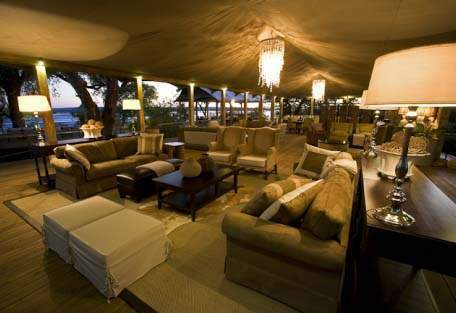 Accommodation on a full board basis including twice daily scheduled camp activities, local drinks, laundry, park fees. All services not mentioned in the inclusions. Airport taxes are approximate and will be confirmed at time of booking. 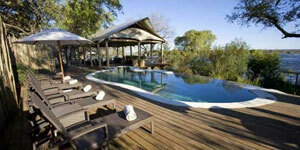 The eastern side and main area of camp is under a shady canopy of jackal berry, knobthorn and waterberry trees. 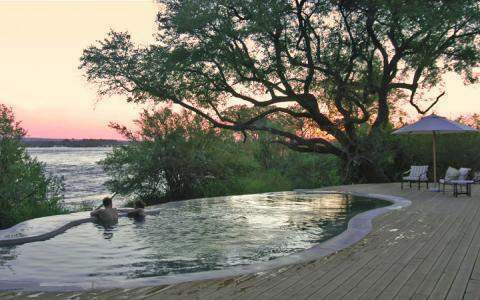 The western side is in a more open setting - an ancient baobab tree is the focal point and panoramic Zambezi vistas. Family units are positioned to offer quiet seclusion. 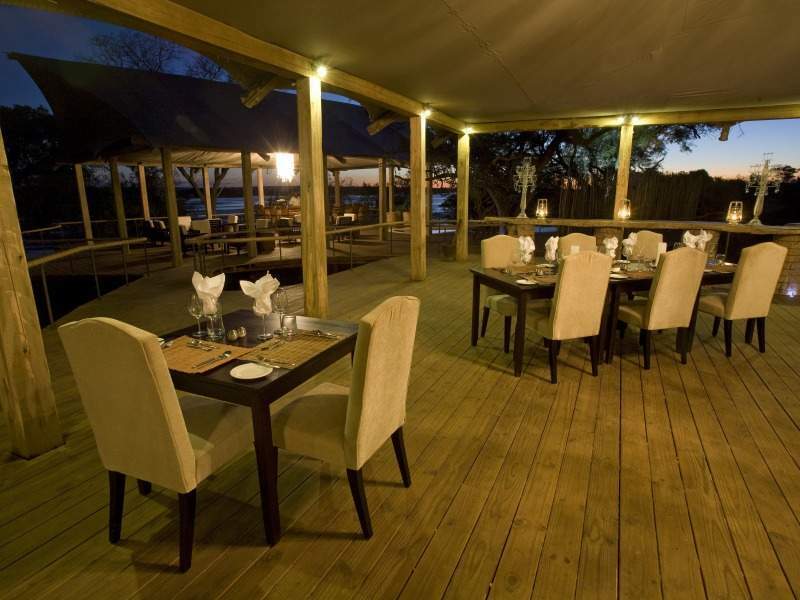 Toka Leya Camp is located in the Mosi-Oa-Tunya National Park in an excellent location right beside the Zambezi River, about 6km upstream from the Victoria Falls (or 12km by road). 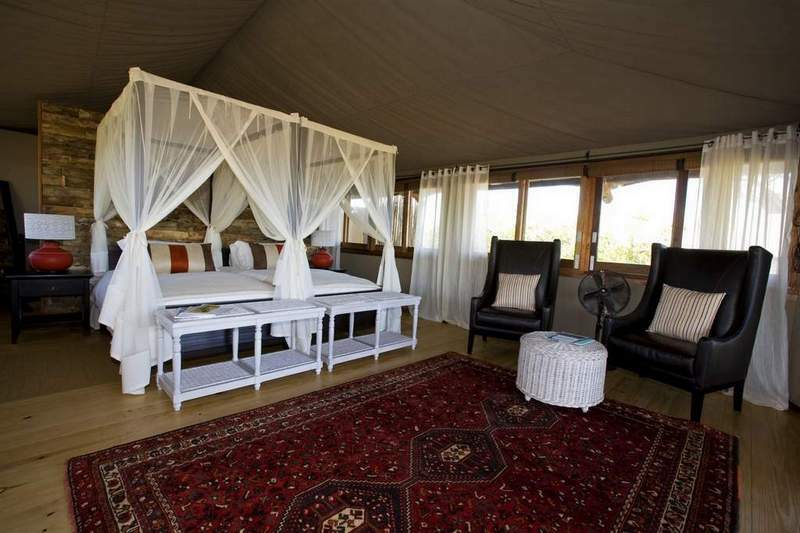 Tent interiors boast cool wooden flooring, tasteful, uncluttered African decor in earthy hues, climate-control for a cool summer sanctuary, expansive wooden deck from which to soak up the views of the Zambezi River, often to the sights and sounds of birds, elephant and grunting pods of hippo.The islands in front of camp are intriguing and form part of the braided channel of the zambezi River with several rapids, a main channel and dense vegetation. The camp's dining, lounge and bar areas offer ample space for relaxation and are complemented by an infinity pool, with meals served on the sundeck, the pool deck and dining room all overlooking the Zambezi. The novel pizza oven is a great hit with our younger visitors! A curio shop exhibits a fine selection of local crafts. 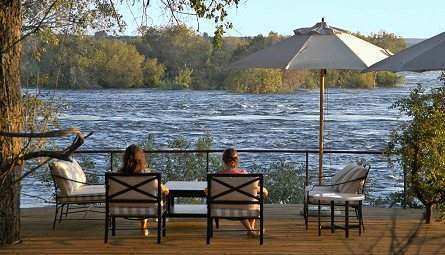 Activities (on fully inclusive rate) include a tour of the Victoria Falls on the Zambian side, game drives within Mosi-Oa-Tunya National Park, river cruises, fishing excursions and guided nature walks. Tours of Livingstone town and museum and visits to Mkuni Market and Simonga Village are all outstanding ways of learning about the people and culture of this part of Zambia. Other activities on offer in the area at an additional charge include sunset cruises, helicopter flights, micro-lighting, canoeing, jet boating, and white water rafting. Game drives into the Mosi-oa-Tunya Park offer sightings of general game species such as buffalo, giraffe, zebra, wildebeest and impala. There is rich bird life here too, including several sought-after species such as African Finfoot, Half-collared Kingfisher, African Skimmer (seasonal), Schalow's Turaco and Rock Pratincole (seasonal). 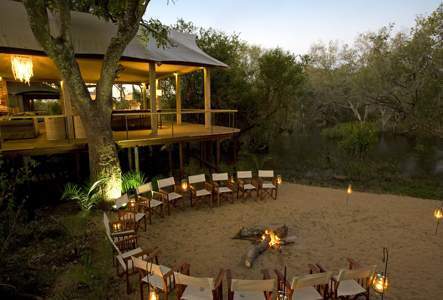 Good birding can be enjoyed within the confines of the camp itself, on boat cruises and out on game drives.